This stunning footage of a spaceship leaving earth will likely have the ‘Flat Earthers’ community up in arms, but I can assure you it’s legit. “This is real,” astronaut Alexander Gerst wrote in a tweet after uploading the time-lapse video captured from the International Space Station (ISS). The video shows time-lapse footage of the Russian Progress MS-10 cargo spacecraft that launched from the Baikonur cosmodrome in Kazakhstan on November 16. 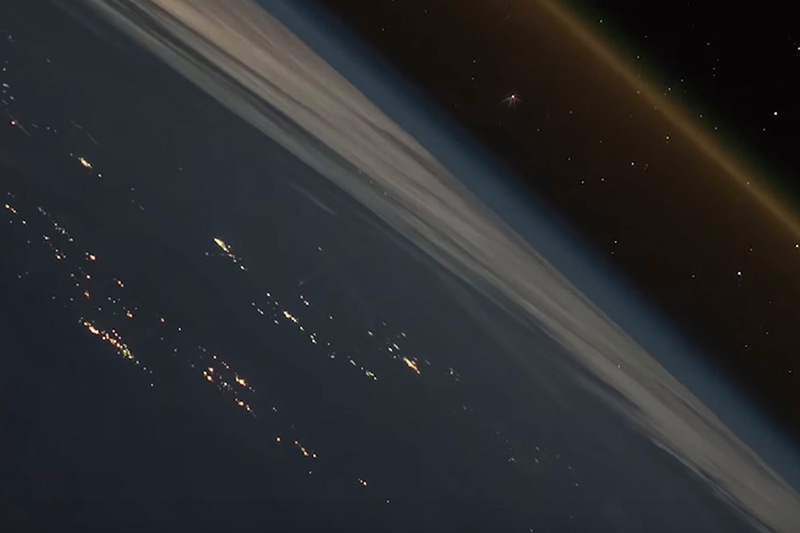 Its mission was to resupply the ISS, and clearly shown from the video is the Earth’s beautiful curvature. That’s gotta burn, ay, Flat Earthers?